Shale Shaker Screen happens to be the most dynamic part of the shale shaker equipment, as this performs the most important part of separating the solid waste from fluid in a drilling process. At the same time it is the most vulnerable part of the equipment also because it constantly deals with solid particles and chemical rich fluid that makes it prone to wear and tear easily. 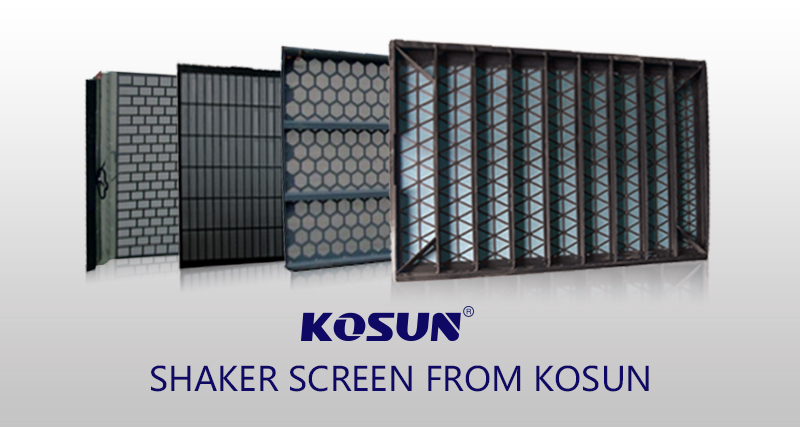 Shale shaker screen has also evolved over time in design and performance. Shale shaker is the primary part of a solid drilling waste management system . The latest development in the field is the introduction of 3D screen technology. A flat screen type is the most common and traditional type of the shaker screens that could be mounted to most of the shale shakers. A flat shaker screen is also very cost effective. This contains the steel panels that are bound together by steel plank. Shaker Screens are usually metal framed and that standard is widely accepted in the industry. Composite frames are an extended version of the screen frames and since the introduction of composite frames, it has become quite popular among contractors due to their light weight and durability. The hook strip screen comes in variations of sizes and designs and is used for straining and sieving etc. The mesh is secured with the help of clamping rails and the tension is applied with the help of woven wire cloth referred to as a hook strip.